This is the small accessory paddle mount from G-CODE. It is light, ergonomic and has a pre-formed belt channel with multiple mounting hole positions for maximum adaptation to common DIY accessory and holster designs. 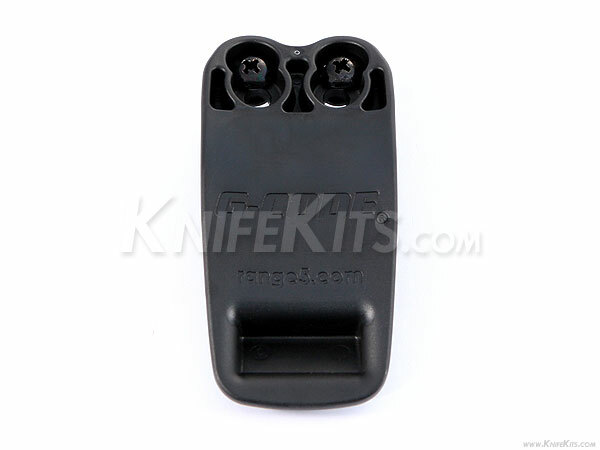 This is the small paddle design that comes standard with the GSM single magazine carriers.